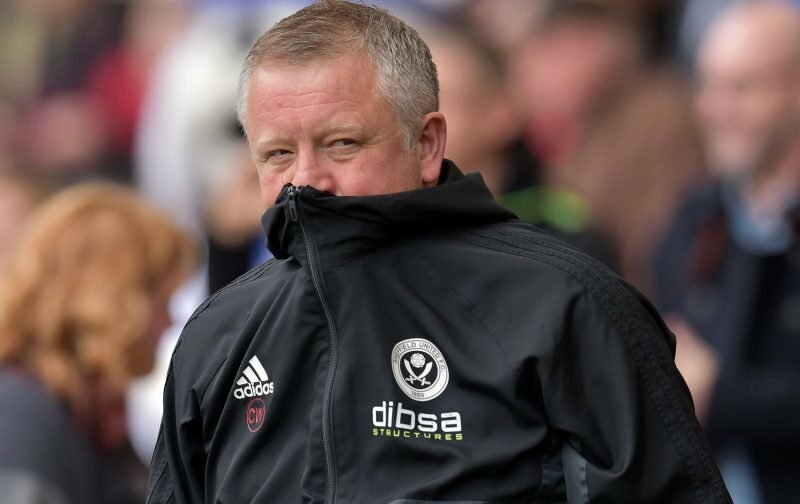 Sheffield United manager Chris Wilder took his side to Hillsborough earlier this evening for the Steel City derby against Wednesday. With our hosts showing improved form and results (unbeaten in recent matches) under new manager Steve Bruce, tonight wasn’t likely to be a walk in the park with bragging rights up for grabs. 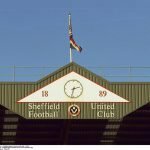 The Blades were rightly focused on drawing ourselves level on points with Leeds United again as we continue to battle for the automatic promotion spots, so the game had plenty riding on it. At the end of 90 minutes though it was a third straight stalemate between the sides and although we edged it really, they tested our goalkeeper as often as we did theirs – once. Not really a classic and not really one for the neutral either but a point is a point, even if we slip two points behind Leeds in the battle for the automatic spots. Speaking to the BBC following the final whistle being blown, Wilder said of the tie.